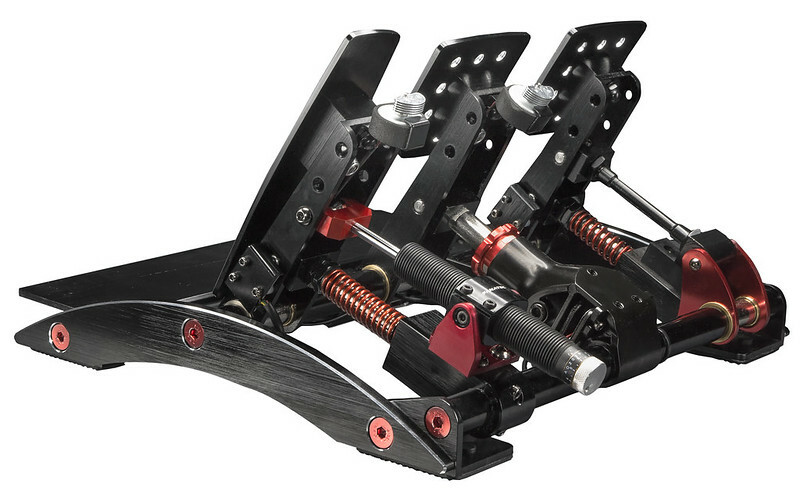 After performing a full review of the Fanatec Club Sport Pedals V3, and the ClubSport Pedals V3 Brake Performance Kit, Barry Rowland of the Sim Racing Garage now takes a closer look at the Club Sport Pedals V3 Damper Kit. 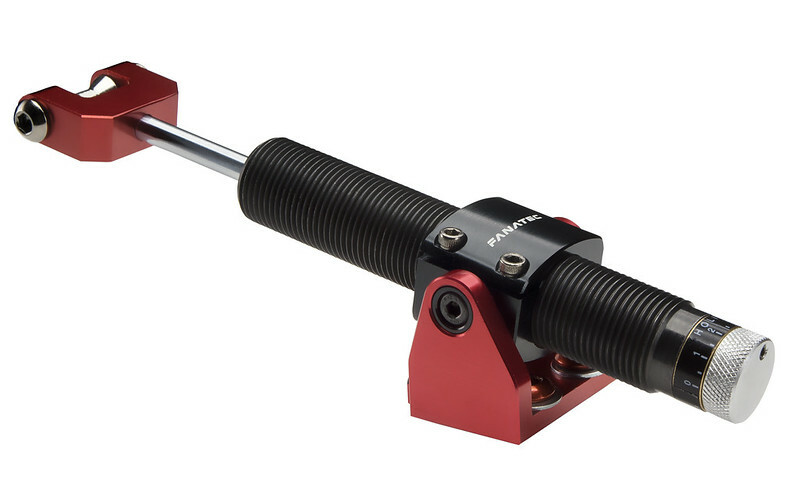 Compatible to ClubSport Pedals V3 inverted on the throttle pedal. It is not compatible with any other pedals. This has just gone on sale on Steam, do I buy? Any sim racers care to give opinion on how this is shaping up compared to Dirt Rally, Dirt 4, RBR etc? I'll tell you a secret: to praise your favourite sims, you don't need to bash the other ones.